STAUD has stood for innovation and tradition since 1653. 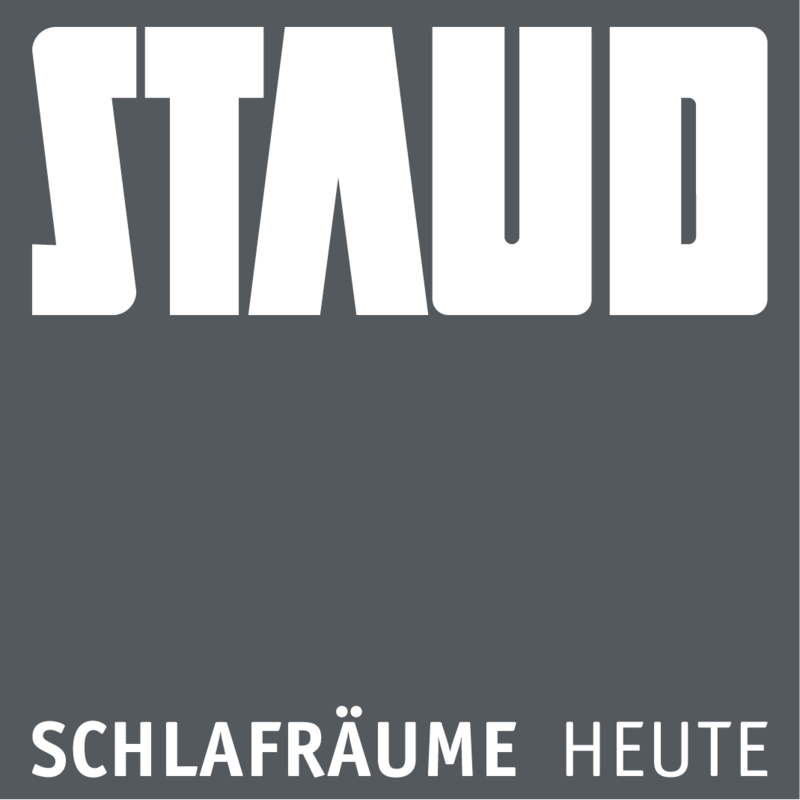 The Bad Saulgau-based company STAUD develops, produces, and sells ranges of furniture for the bedroom, and has become the market leader in the field of sliding door wardrobes.  The STAUD product portfolio includes modern, high quality wardrobe systems, as well as ranges of beds and occasional furniture, in a multitude of designs.  At the assembly factory in south Germany, the furniture systems are produced in tested and certified "Made in Germany" quality to order. The long-established company has gained its competitive position through its clear product focus and streamlined production, enabling a high degree of individualization. Matthäus STAUD opens a joiner's workshop in Bad Saulgau.  Specialization in bedroom furniture and start of industrial furniture production. Increase in production capacity due to second production factory in Bad Saulgau. With the opening of factory 2, exclusively industrial production. Discontinuation of chipboard panel production. Merger with MAJA and SCIAE under the umbrella of the Vivonio Furniture Group. Redesign of production through implementing modern manufacturing technologies. Sale by the STAUD siblings to investors advised by Orlando Management AG. Consolidation of the factories and the administration at one location. Merger with MAJA under the umbrella of the Vivonio Furniture Group.